Jerry and Nick are not experts but they are outdoor enthusiasts and the guests they’ll be interviewing will be experts on all things outdoors. 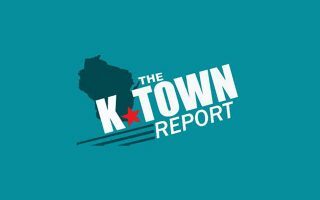 This show will feature everything from hunting to fishing, ATV’s to Snowmobiles and all things in between. 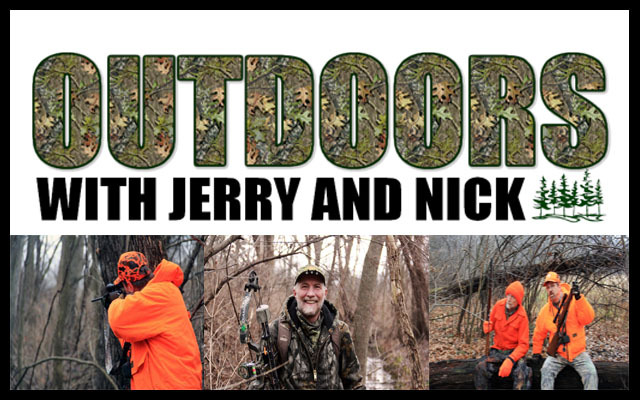 Outdoors with Jerry and Nick will be live every Saturday morning, 8am – 9:30am, taking calls from other outdoor enthusiasts. Outdoors with Jerry and Nick Pheasant Hunting at Dark Acres in WI from Professional Level Productions on Vimeo.